Yesterday, Sector3 Studios announced that the Most Autodrom circuit will be added to the RaceRoom track portfolio when the upcoming update is deployed. Today it becomes apparent that the inclusion of the new track is not a coincidence. 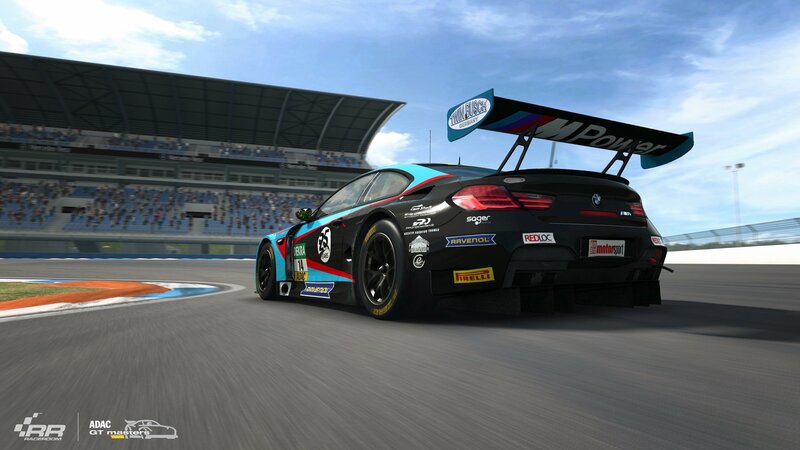 In 2018 the Most Autodrom became a part of the German ADAC GT Masters calendar, while the Most Autodrom track was still missing in the simulation. That brings us to the following news item. 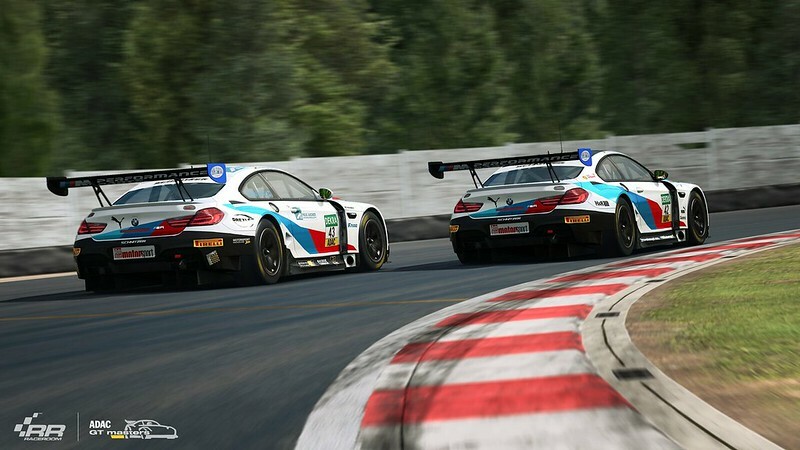 Sector3 Studios proudly announced that the ADAC GT Masters and RaceRoom are continuing their partnership, and will be bringing us a 2018 Season update of the ADAC GT Masters car pack. 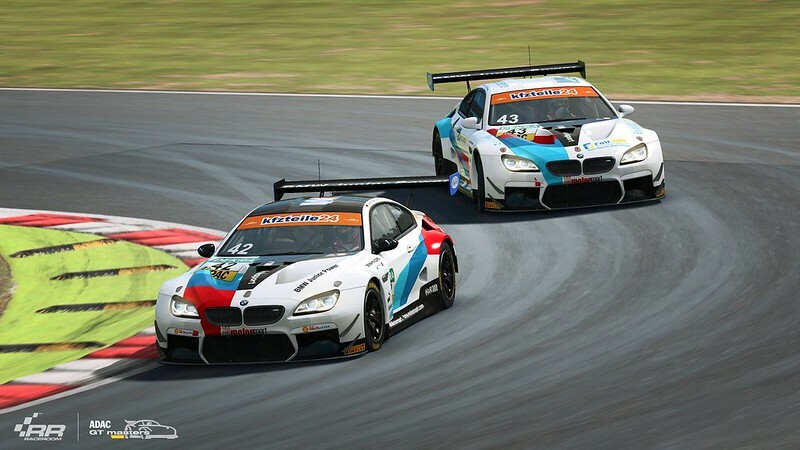 Furthermore, Sector3 Studios stated that they are planning to launch a full-on racing championship in collaboration with the ADAC GT Masters. 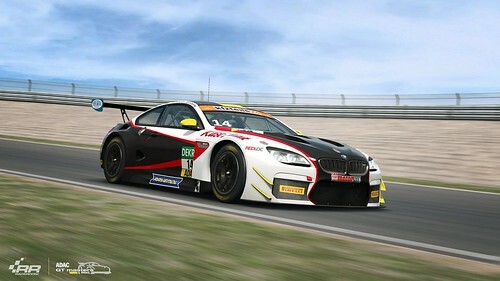 For now, we let you enjoy a few preview screenshots of the ADAC GT BMW Motorsport M6 GT3. We will keep you posted when more info and previews become available. The core RaceRoom Racing Experience racing simulator is free for all and can be installed from this Steam link. Commercial add-ons are available in the RaceRoom Store.